Benefit from our Best Price Guarantee The best price guaranteed! 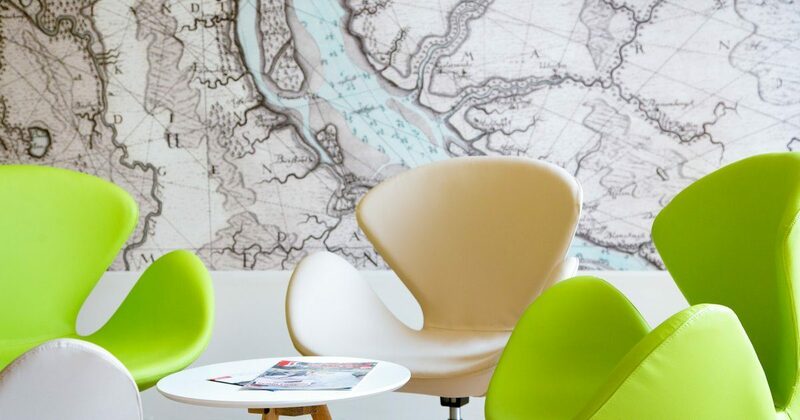 If you book your stay with us through our website http://www.hotel-nordraum.de/, you can be sure to pay the guaranteed lowest price and if that is not the case you can claim our Best Price Guarantee. And this is how it works: Book your stay with us at www.hotel-nordraum.de. 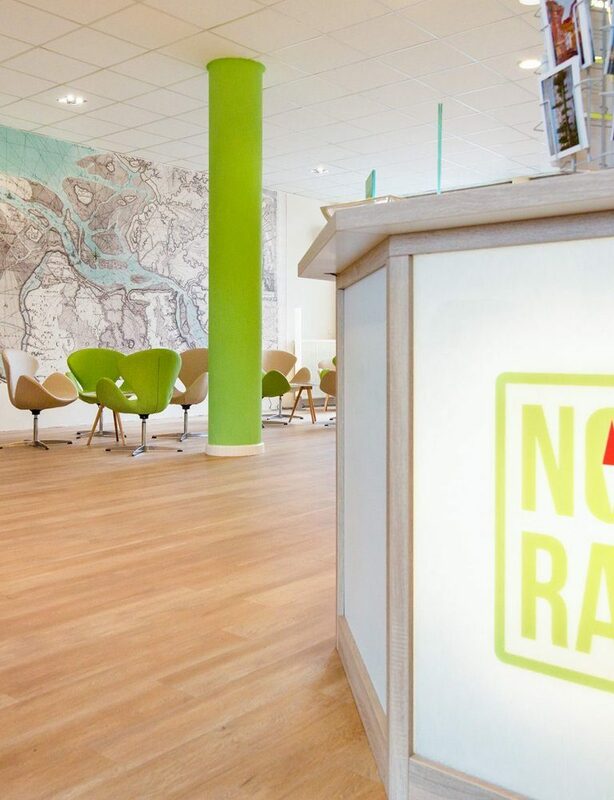 If you find within 24 hours after booking a lower price than the one you have paid on the booking on our website, please send us an e-mail to info@hotel-nordraum.de. We will review your notice and make sure that the price meets the conditions of our Best Price Guarantee. After successful verification, we either change your booking accordingly or create a new booking for you at the price you have found. And the best: In addition, we grant you a discount of 10 percent! You will not find long and complicated application forms in vain. But what you will find here are the guaranteed best prices. Conditions of Best Price Guarantee. The reservation must be made on http://www.hotel-nordraum.de/. If you have discovered a lower price on another public Internet site than on our website, please first check that this price actually applies to the same date and room category, length of stay and number of guests. Not applicable to: Negotiated prices or group rates, opaque prices on an auction site where the customer does not know which hotel it is until the booking confirmation arrives. Examples of such sites include Priceline and Hotwire.com. Websites with package deals or reseller sites where the room rate is offered in combination with other travel components such as flight or rental car. • Rates for hotel arrangements that include additional amenities such as meals, parking etc. • Discount rates for specific target groups such as seniors or government employees. • Rates for longer stays of more than 30 days The comparison price on another website must be found within 24 hours after booking or at the time of booking. Each night is considered individually in the evaluation of the comparison price. The 10% discount applies to the lower price found on the other website and reviewed by us. The lower price must currently be bookable. The guarantee does not cover taxes, service charges, guest-imposed costs, food and beverage charges, resort fees and any other fees incurred during your stay.